Mother’s Day is an important date for all children. It presents you with a great opportunity to show your mom how much you appreciate everything they have done. Of course, for some people, it is a chance to tell someone that you think of them as your mom if they have played a special role in your life and brought you up. With that being said, let’s take a look at some gift ideas that are guaranteed to go down well. You cannot go wrong when you buy silk flower arrangements as a gift for someone. Silk flowers have all of the beauty of the fresh versions, however, they last a lifetime, and you do not need to worry about any upkeep or buying flowers for someone that has hay fever or an allergy to pollen. Instead, with silk blooms, you are gifting a stunning present that is going to last for years without any attention needed from the recipient. When buying artificial flower arrangements for someone, you need to think about their personality in order to determine the type of flowers that they are going to appreciate the most. Pay attention to the clothing they wear to discover the type of colors they would like. If you are struggling, it is always better to play it safe. A bunch of colorful flowers never fails. 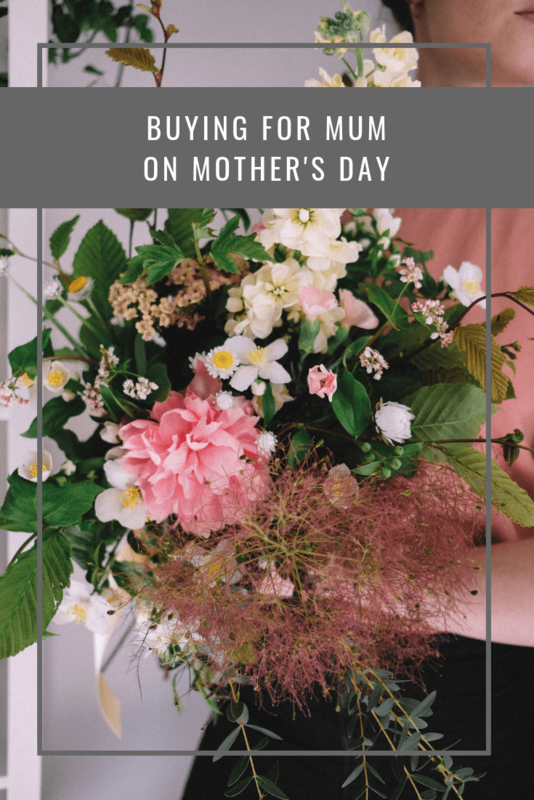 You may even want to look up the meanings of different flowers so that you can send a special message to the person you are buying the gift for. Lilac flowers and yellow roses are a good choice when buying for your mom. Another idea when buying for someone you love is to go for a personalized gift. There are lots of Mother’s Day gift ideas that can be personalized. For example, you could purchase your mom a special piece of jewelry and have a message engraved onto it. Take the time to really think about the message you are going to have put on the gift. Or, what about getting a locket and putting a photograph of you and your mom inside? Last but not least, the third suggestion when looking for something special for your mom on Mother’s Day is to purchase an experience that you can share together. After all, there is nothing that is more special than creating memories together. Perhaps there is a show that you have both been wanting to see? Or, why not book a spa day so that you can relax and get pamper together? The options are endless. So there you have it: three great suggestions when buying for your mom this Mother’s Day. Hopefully, you have found something that appeals to you!